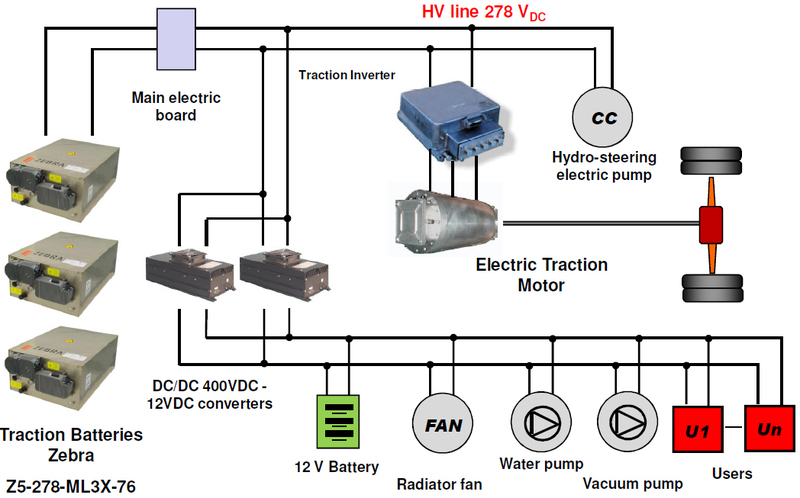 Daily Electric – What is it? 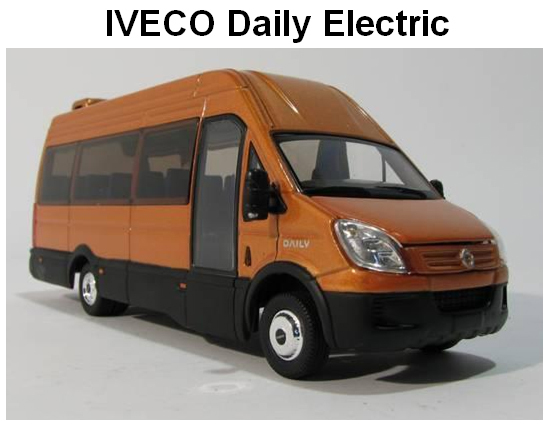 The magnetocaloric HVAC system will be installed in the DAILY ELECTRIC MINIBUS A50/ELE. 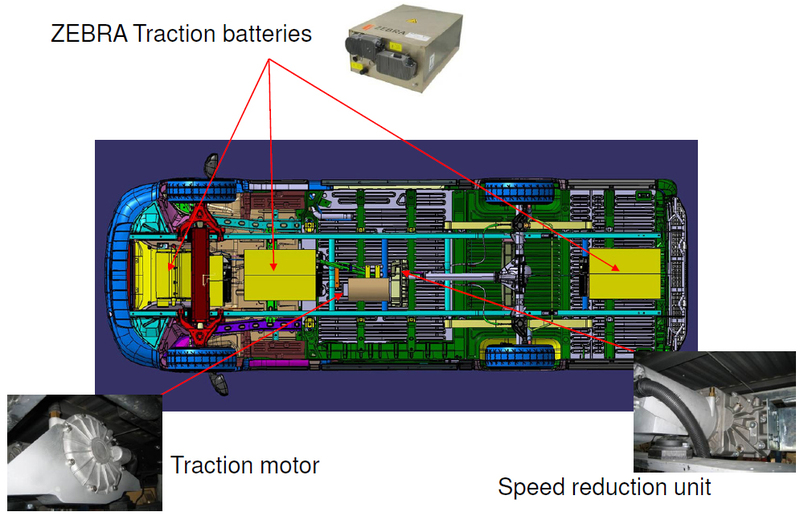 The following table illustrates the main technical characteristics of the Daily Electric C-Class van. 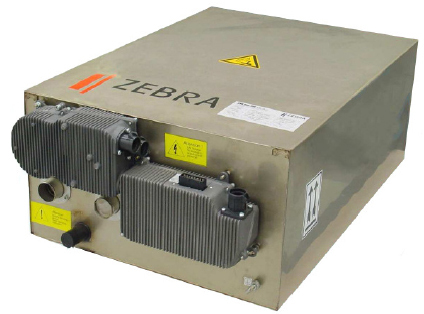 The Daily Electric vehicle is powered by three ZEBRA batteries positioned on the underside of the vehicle.